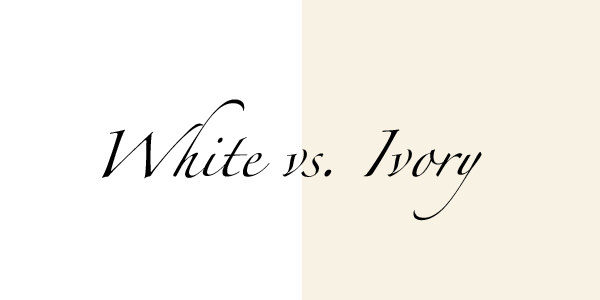 White vs Ivory: What’s the Best Color for Your Skin Tone? Brides who go to a bridal salon dream of finding their fairytale wedding dress. The traditional choice is a white wedding dress, but modern bridal salons offer more options now than ever. A soft ivory dress is the most popular choice for women who are looking for an alternative to a white wedding dress without deviating much from the traditional option. When determining whether to go for ivory or white for your wedding dress, skin tone is one of the important factors to consider as well as some other tips to help you make a decision. Choosing a wedding dress that complements your natural skin tone is the secret to looking your best on your wedding day. When deciding whether to go for an ivory or a white wedding dress, skin tone should be your number one priority and consideration. The clear white is the purest and brightest form of white. It is an excellent color for dark-skinned women or women who are light-skinned with yellow undertones (olive or ivory skin). However, women with these skin tones should avoid wearing dresses with yellow undertones like ivory dresses since earthy colors will make their skin tone appear dull. Ivory is a delicate color with hints of yellow undertones and is somewhat similar to cream in its quality. If you have fair skin, the best colors for you are shades that have ivory or yellow undertones. You should avoid opting for a clear white dress as it can make you look totally washed out. The color white has always been associated with purity and innocence. Hence, this is the top color of dress chosen by women who are getting married. But it was actually Queen Victoria who started the trend of wearing a white dress to the wedding when she did so on her own wedding day. Since then, women started to spend a lot of money on buying a white wedding dress, despite wearing it only once in their lives. The white versus ivory wedding dress skin tone matching problem is not the only consideration to keep in mind since there are many colors which you can choose from to suit your own personality and style. Rum pink is a newer popular choice for women. It has pink undertones but when photographed it can look like a clear white dress. Another popular alternative is champagne. It is a delicate color with a yellow undertone that is similar to a deep ivory. If you want to try out these colors, see how you look and feel when you are wearing it. 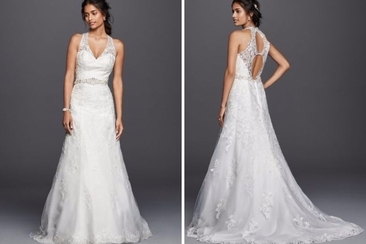 If you still feel uncertain about wearing a non traditional color wedding dress, you can try on some dresses and see which ones look best on you. 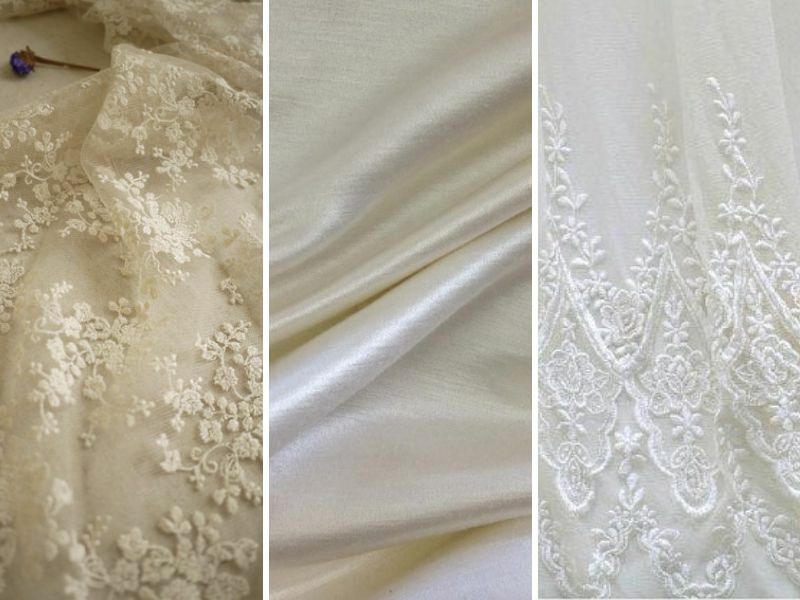 Aside from the white versus ivory question, it is equally as important to look into the type of fabric when shopping for your wedding dress because fabric can also have an impact on the color of the wedding dress. Synthetic fabrics like taffetas, polyester blends and satins are the best options if you want to achieve a pure white color on your dress. This is also the best choice of color and fabric for women with dark skin tones. But if you prefer to wear a dress with a natural white finish, such as those which have a diamond white effect, choose dresses made out of natural fibers. Opting for a dress made of natural fiber will help you achieve a slight off-white effect. For ivory, you should choose a silk or satin fabric. Due to the reflective quality of the fabric, an ivory finish to the dress can be achieved more effectively. You can also go for dresses made from silk crepe if you prefer an ivory wedding dress with a matte finish to it. 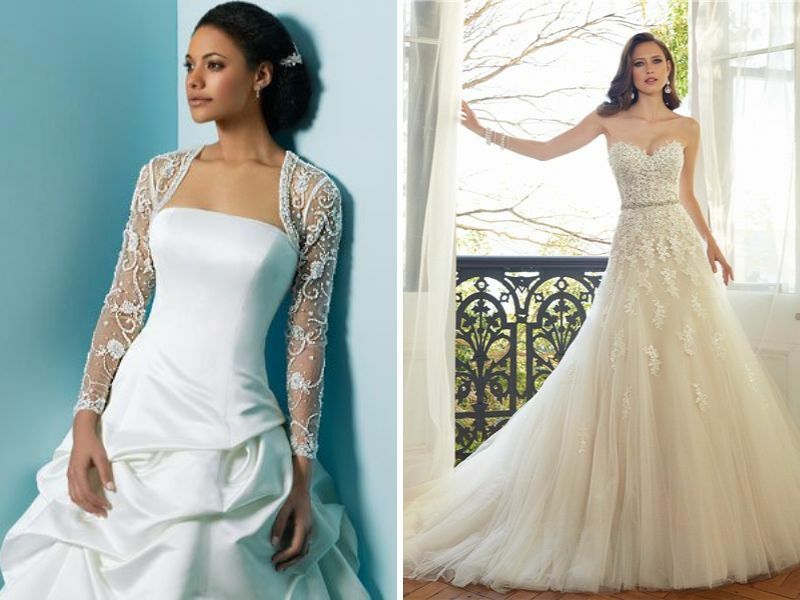 When you are choosing between an ivory and a white wedding dress, skin tone should be your first consideration. No matter how great the style or design is, if the dress color and fabric do not suit your skin tone, then it will never look good on you. If white and ivory are not what you like, you’re in luck! Nowadays top fashion designers have focused on adding more unique colors to their wedding dress collection. These wedding dress colors are not limited to other shades of white like cream or ivory. 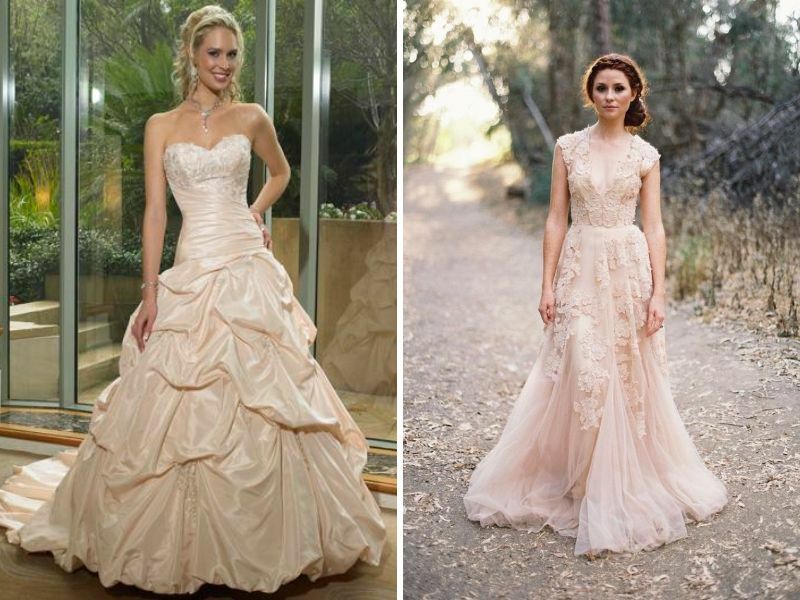 Some of the more modern wedding dresses come in rose, blush, lavender and champagne. 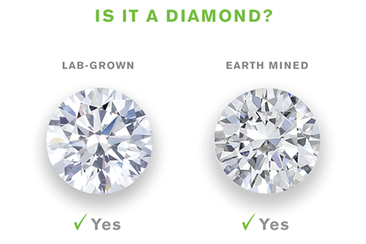 These options allow the bride to shine in a color that best reflects her personality and style. Ultimately, It’s your wedding anyway, so make sure to choose a wedding dress color that suits your personal preference and makes you look your most gorgeous self! ! Looking for a petite wedding dress to flatter your small frame? We’ve got the best ideas for you! Check here for useful tips and browse our top picks to get inspirations! Is your sister getting married? As a brother you want to give her a special gift. 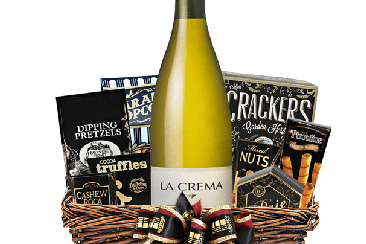 Here we have enlisted the best suggestions for wedding gifts for sisters from brothers.